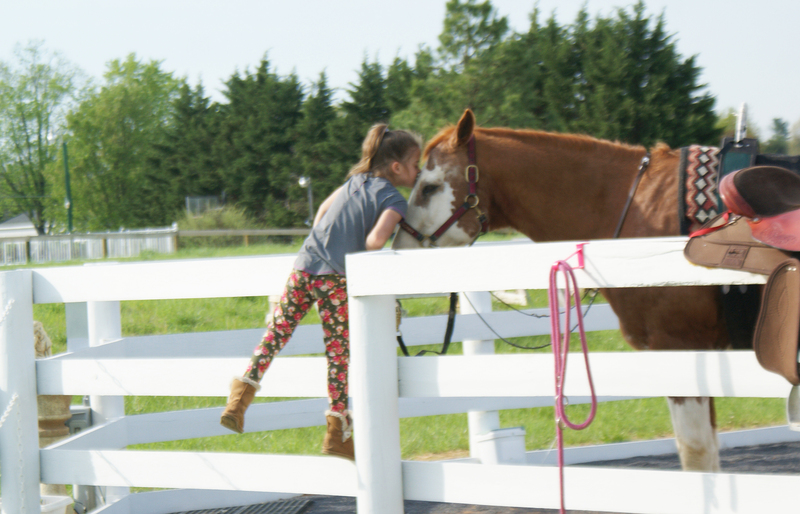 You can support Horses with Hearts while you shop online. Shop at smile.amazon.com/ch/20-3584534 and AmazonSmile donates to Horses With Hearts Inc.
Our website has just received a major upgrade. Most of the parts are working and the site should be fully functional soon. Check out our new menu items. The Horses with Hearts Complex is located at 1952 Files Cross Road in Martinsburg, WV. 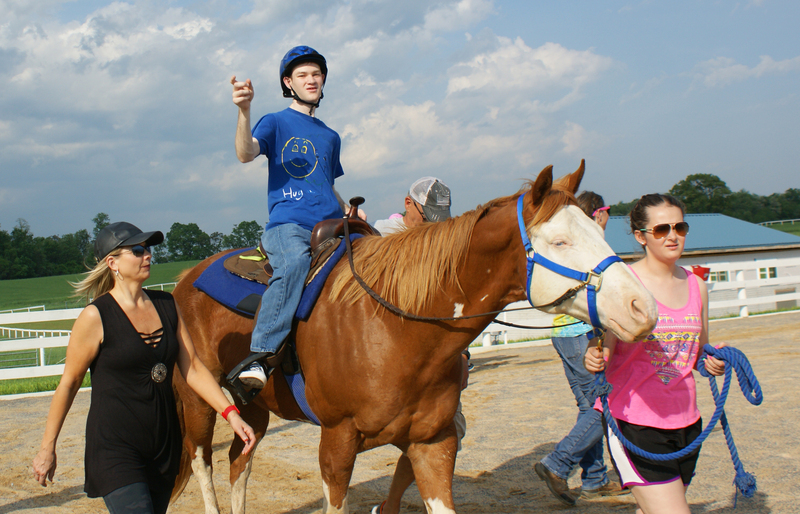 Horses with Hearts received its non-profit status from the IRS in 2005 and is now a 501(c)(3) nonprofit organization. 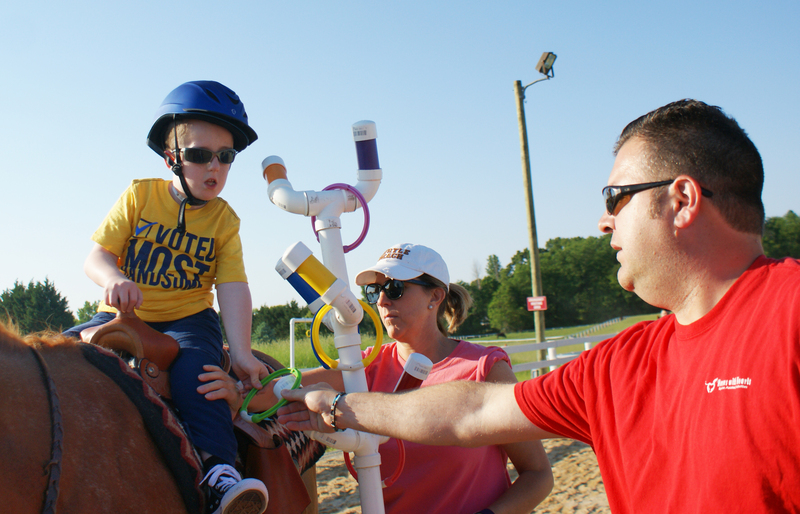 The program started with one horse and one rider. 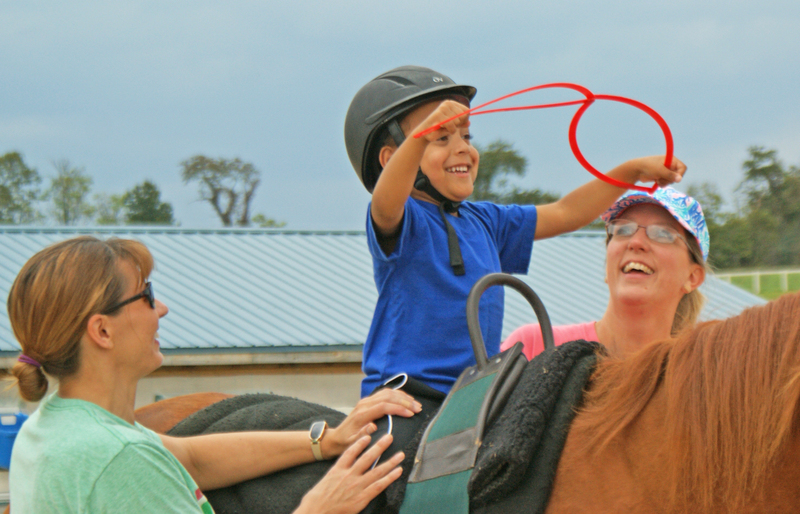 In 2018, we are home to 13 horses that benefit 38 children, veterans and those struggling with physical challenges enabling them to thrive in the independence our program provides. 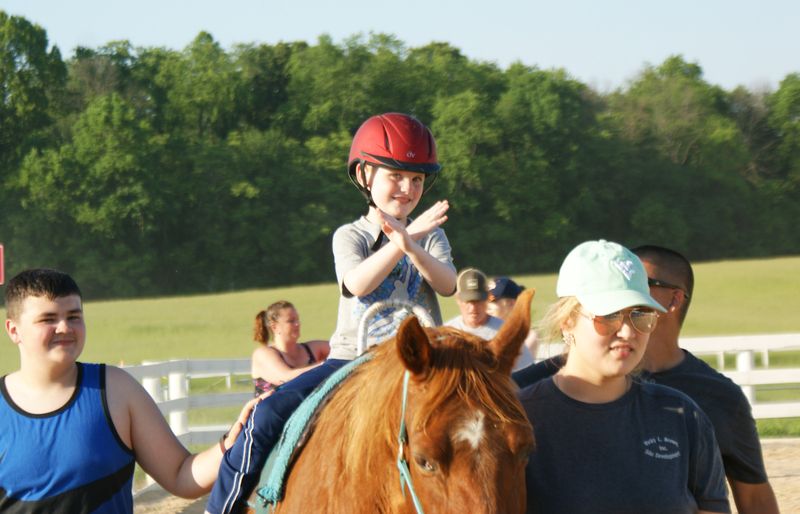 Additionally, our participants blossom emotionally with the relationships they build with their horses, our staff and others who gain strength through riding.